If I say “high-quality, seasonal, regional ingredients”, what do you think of? Yes, the answer is “Italian cousine and recipes“. Italian food is absolutely regional, meaning that it could exists some “special” dishes you can eat only in one town or a small number of nearby towns! 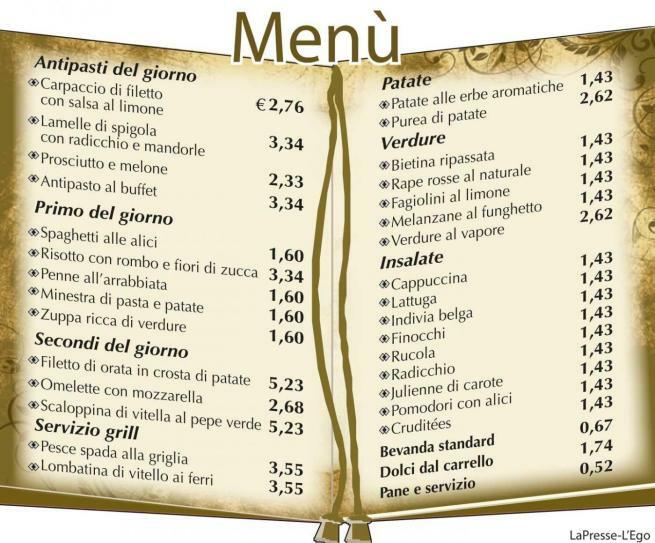 Do you think you know Italian foodie and specialities because the Italian restaurants are accesible all over the world? Maybe it is not exactly like that! 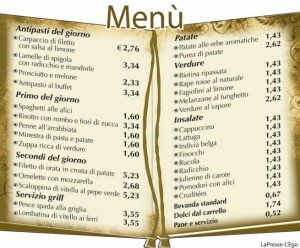 Italian menu vary throughout the country and we all know that food for Italians is a very, very serious matter. First tip: try not to be scared if you do not recognise anything on the menu and… ask the waiter! You don’t have to spend a fortune to eat a good meal in Italy, and you don’t have to eat for hours either. Be adventurous and please avoid restaurants where the menu is in several languages. Try instead a “trattoria” or an “osteria,” a “ristorante” or a “bar” with thei aperitivi better than an happy hour and it is a cheap way to eat well! The experience of the aperitivo involves a a pre-meal drink to stimulate the appetite, but it is the ritual of going out for a drink at one of the many bars that offer it, a chance to socialize and relax. The stars of aperitivo time (from 6pm to 9pm) is the bitter carbonated drinks like Crodino, Campari Soda and Sanbitter. Aperol and Campari are mixed in with different sodas and spirits. Martini is white Vermouth served on the rocks with a twist of lemon. In recent years, Italians use to drink wine as an aperitivo. In the bars you’ll have a wide variety of wines by the glass like Barolo and Chianti, Vermentino and Pignoletto or Prosecco which come along with a variety of finger food. Different varieties of snacks like piadine, bread and pizze cut into little portions, olives, nuts, seeds, specialty breads, breadsticks, and different baked rustici. Bars will charge you for the wine, but not for the food!! So why don’t you try a quick and cheap aperitivo for a change??!!! This entry was posted on Tuesday, May 8th, 2012 at 11:31 am	and is filed under Italian Recipes and Food. You can follow any responses to this entry through the RSS 2.0 feed. You can leave a response, or trackback from your own site.